Get access to 180,000 dentists on consumer channels including video, native, social, mobile and display. 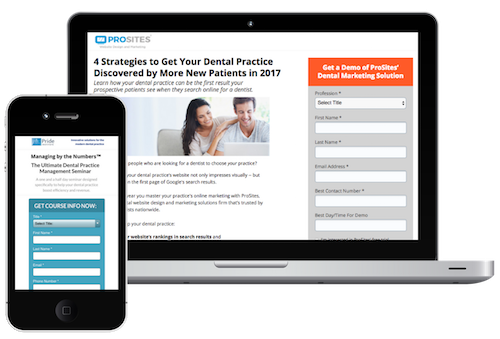 With Doctor Distillery, now dental industry marketers can launch multi-channel B2B advertising campaigns across more than 2 million consumer websites while only reaching their desired target audience — dentists. 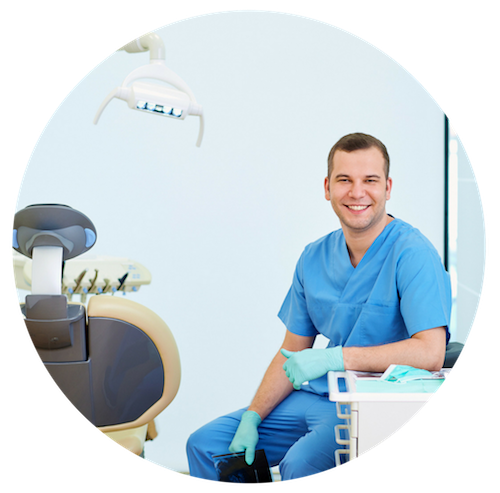 Doctor Distillery has identified 180,000 licensed dentists in the United States. Utilizing a proprietary algorithmic filter, we serve advertising exclusively on those dentists’ devices — wherever they may travel across the web. As a result, we possess the unique ability to help dental marketers reach and engage dentists, and only dentists, everywhere they go online. 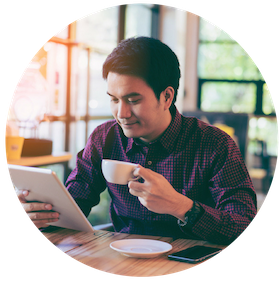 With our in-house marketing agency and integration to marketing automation tools, we provide a turnkey, full-funnel solution that delivers rich analytics and the ROI that dental marketers need to justify their online media expenditures. We have integrated our unique audience of 180,000 verified dentists with a host of leading advertising networks and publishers, enabling you to advertise across the web while ensuring that you are serving your ads ONLY to dentists. Out of all advertising options available for dental industry marketers, Doctor Distillery offers the most efficient and economical solution by utilizing new technology that allows you to take advantage of traditional consumer online advertising channels with B2B targeting capabilities. Achieve your marketing goals by utilizing our full-funnel approach to marketing to dental professionals, with an eye toward brand awareness, user engagement, leads, demos and conversions. Dentists spend only a small portion of their online time on industry-specific publications and networks. 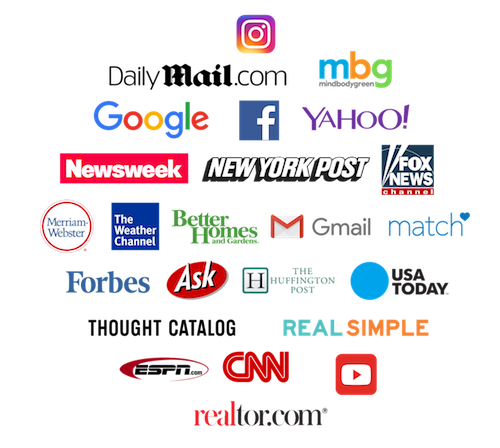 Through Doctor Distillery, you can now engage dentists on consumer channels, where they spend the majority of their browsing time, such as Facebook, the Wall Street Journal, NBC News and many more. Doctor Distillery’s campaigns offer measurable and trackable results. 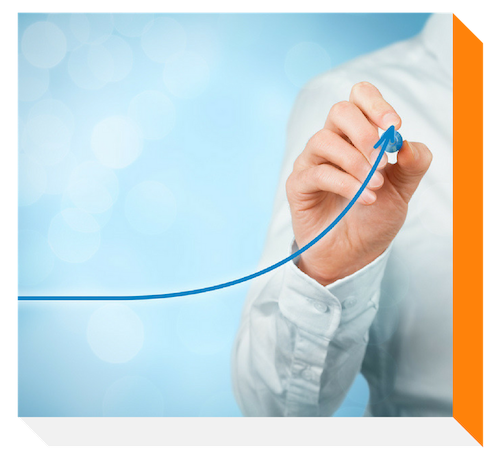 We tailor your campaigns to align with your marketing goals and metrics. With our robust reporting and analytics, your campaigns are being consistently tracked and optimized to ensure that you reach strategic milestones. Doctor Distillery is a dental B2B advertising network and digital marketing agency with an exclusive ability to target dentists and doctors wherever they go online. With offices in Santa Monica in the heart of Silicon Beach, we’ve shattered the mold of traditional marketing, delivering innovative advertising solutions and unparalleled results for our clients in the dental industry and beyond.